It’s October. It’s almost Halloween and I love horror movies. Two weeks ago I had the opportunity to record with my dear friend Nick from Epic Film Guys podcast and kick off their Halloween horror series. 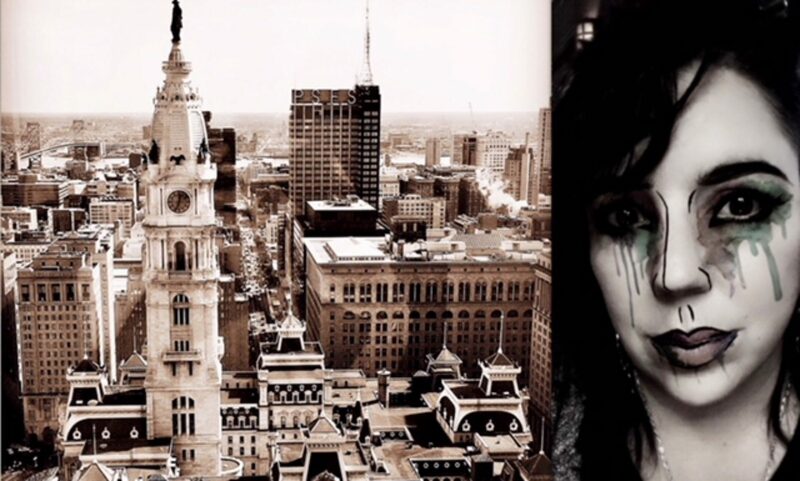 And it got me thinking about some of the horror movies I love, especially those filmed in Philly and PA. You probably remember my Christmas tradition of watching holiday horror movies. Well, this is more traditional horror but every movie was filmed, if not all then in great part, in the Keystone state. 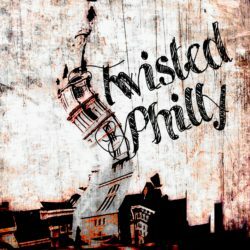 So sit back, turn off the lights, turn on the TV and watch some of my favorite TwistedPhilly horror films.